Welcome to the latest edition of 'workout Wednesday' when each week I share a new running or strength training for runners workout. I've been working on filming videos of some of my favorite exercises, and I've put together a quick PDF with the video exercises embedded. Click on the video in the PDF, and it will open the YouTube video demonstration. These workouts are short and focused, they are intended for a non-running day or along with an easy-effort running workout lasting less than 30 minutes. strength training for runners. Save to your favorite Pinterest board for later. 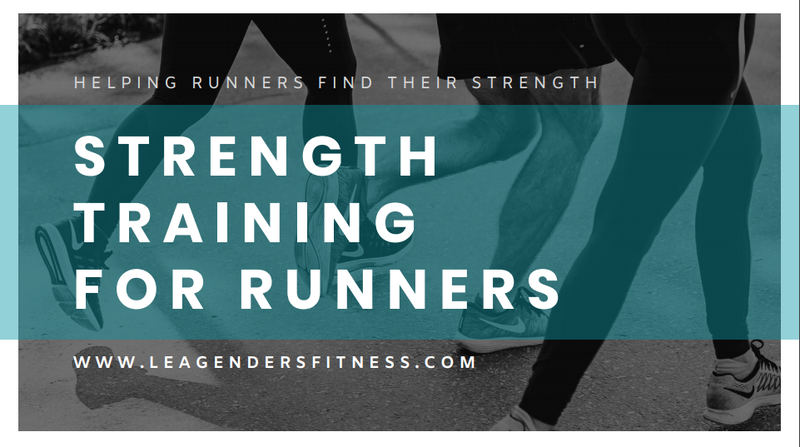 While I'd adore it if you to subscribe to receive updates when I post a new blog post, I decided not to make it necessary for you to add your email to download this strength training for runners PDF. Click on the link to download. After all, I only want you to sign up if you really want to hear more from me, not just because you want the download. If you would like to sign up for running, strength training and nutrition tips, you can that below. Add your email address to receive news and updates from the strength and running blog. Did you like this post? Know someone who might benefit? It helps me when you share with your friends and followers. Superband Supersets: Resistance Training for Runners On The Move! If you’re a runner who needs to add strength training to your workout plan, I have a ton of exercise ideas you can perform with a heavy-duty Superband long loop resistance band. Take the Superband with you on your next run and knock out some resistance training on the go.